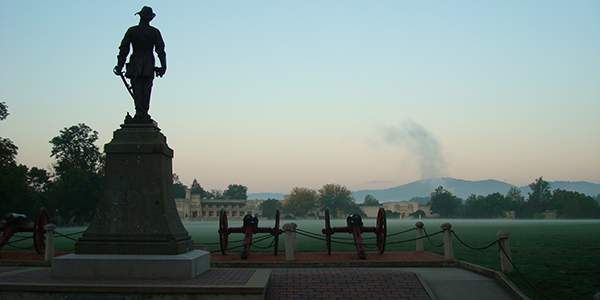 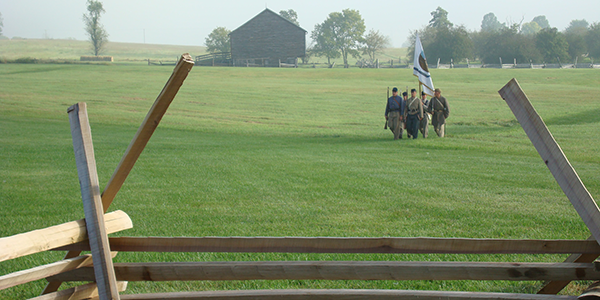 In 1839, VMI set an uncommon course: to prepare young people for lives of service, leadership, and character. 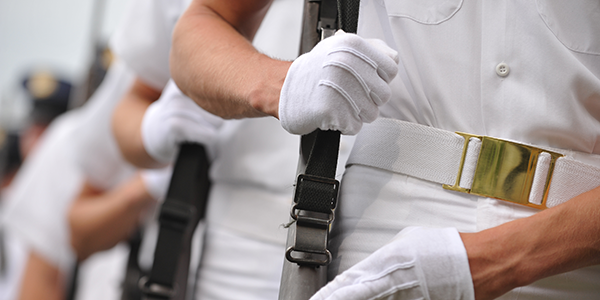 VMI cadets learn  through a rigorous military system, a demanding academic curriculum, and a robust athletic program. 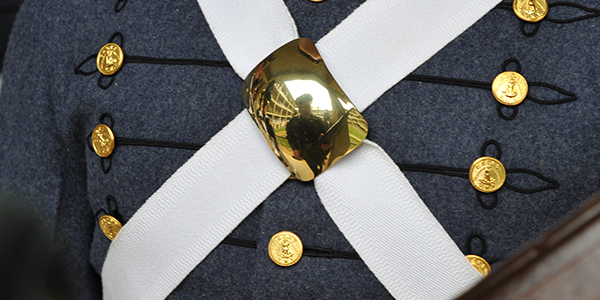 They leave VMI prepared to lead lives of strength, honor, and integrity  to serve their country and their communities as citizen-soldiers, in times of peace and in times of deepest peril.